If you are a new professional (someone within their first five years in the public or voluntary sector) or a student studying public administration, we want to hear from you! 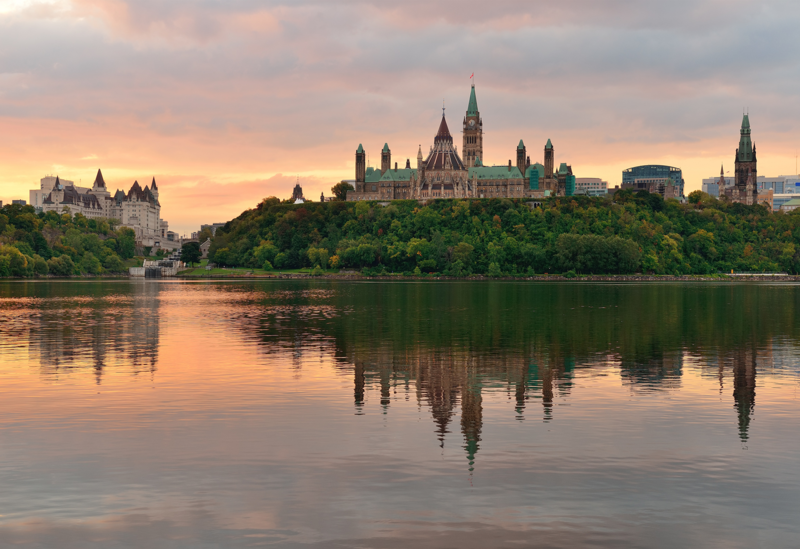 Our mission is to foster a community of excellence in public service in the National Capital Region, and to advance the objectives of the Institute of Public Administration of Canada. Be the change, lead the change // Soyez le changement, pilotez le changement. © 2017 Institute of Public Administration of Canada. All Rights Reserved.